Sash Window experts have over 20 years experience in the restoration, repair and replacement of traditional sash windows. 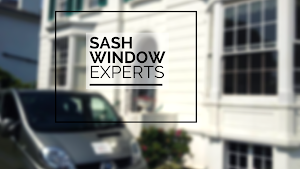 We offer our comprehensive sash window replacement and wooden window repair services across the South East, including Sussex, Surrey, Kent, including areas such as Tunbridge Wells and Reigate. We are capable of renovating and preserving all the original period features of sash windows, including the slide mechanism, so you don’t have to replace them with other more contemporary alternatives. We can even double glaze your sash windows to meet the efficiency demands of the modern household, while still maintaining the look and feel of these beautifully classic windows. Don’t worry if your sash windows seem beyond economical repair, we have a team of specialist craftsmen with all the necessary skills and experience to manufacture and replicate existing moulding detail at our specialist joinery workshop and retain all those essential classic period features. We realise the importance of keeping up with advances in double glazing technology, so we offer double glazed hard and soft wood sashes in order to both maintain the original moulding design and offer all the benefits of double glazed windows. All we need to do is fit a pair of double glazed sashes into any box frame you already have installed. We offer specialist repair and replacement services for sash windows that are dedicated to prolonging the lifespan of period windows and doors. Our skilled craftsmen carefully piece in new sections of timber by using specialist moulding techniques that create a matching profile of your original sash windows. 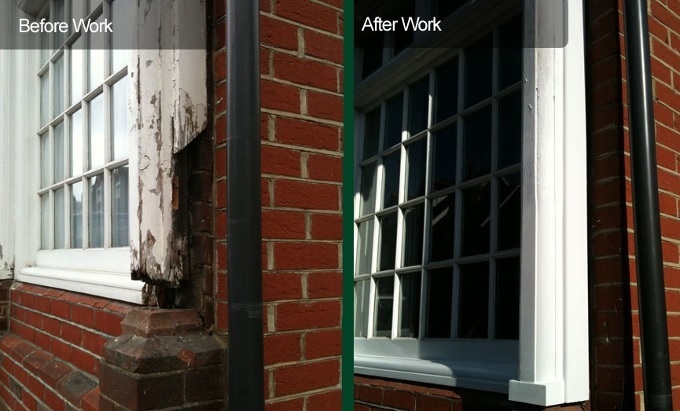 A common problem we deal with when renovating sash windows is cill decay, so we carry out an efficient replacement service that involves installing a brand new, specially manufactured hardwood cill section instead of having to replace an entire box frame. In order to comply with the security requirements put forward by many insurance companies, we have a comprehensive range of traditional centre catch locks in a variety of different colours and finishes to both enhance security and suit the period features of your sash windows. If the glass has been damaged in any of your sash windows, we provide window replacement options including clear float, laminated, toughened, obscure, patterned, crown and sealed units. 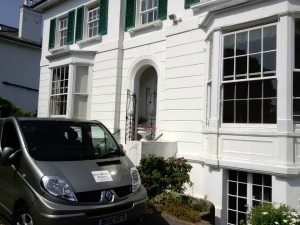 To find out how we can help bring all the classic period features of your Sussex, Surrey or Kent homes’ sash windows back to life as well as repair them to prevent draughts and noise ingress, contact our small team of highly skilled craftsmen on 0800 197 0129 or fill out the form on our Contact page and we’ll get back to you as soon as possible.